So here is a nice surprise for the NA Server, I hope we can get this in the EU Server also. 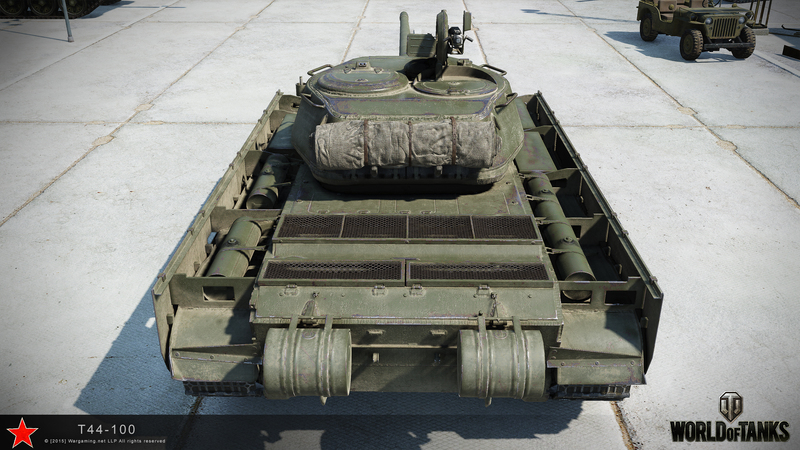 Ever heard of the T-44-100? Yeah? 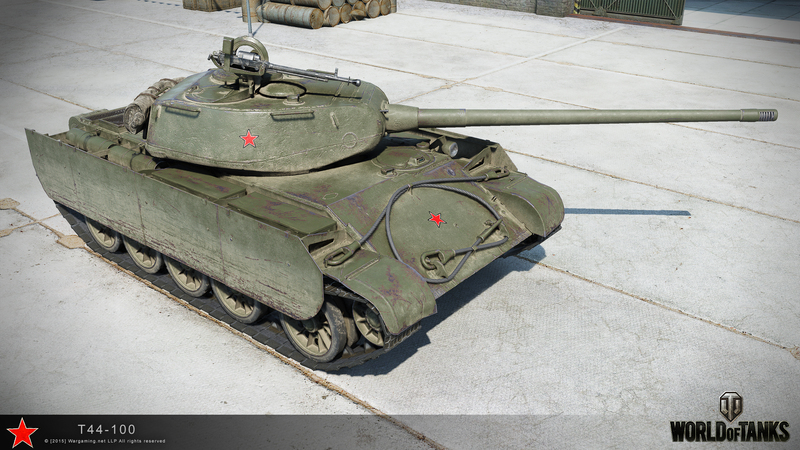 Remember that tank that was only available on the RU Server if you signed a contract with a mobile company and recently has been given away for free on the SEA Server, for a usual month grind mission? 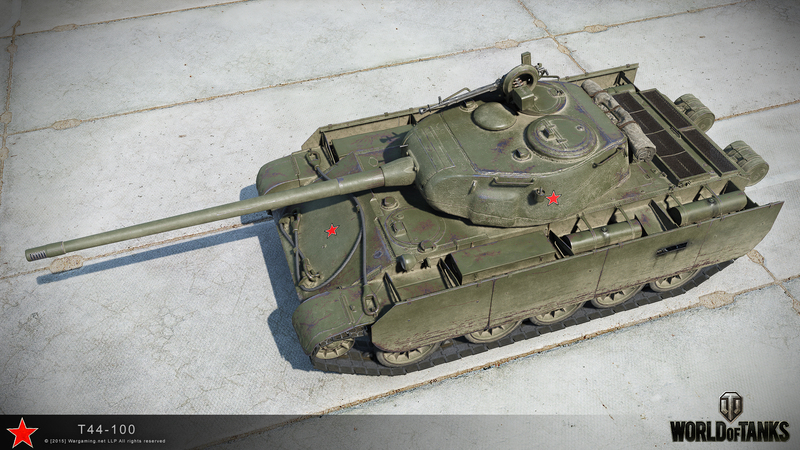 Get the highest base experience in a single battle while commanding a Rheinmetall Skorpion G and you take home the T-44-100. The top five players of the week will be determined on August 19 and August 26. 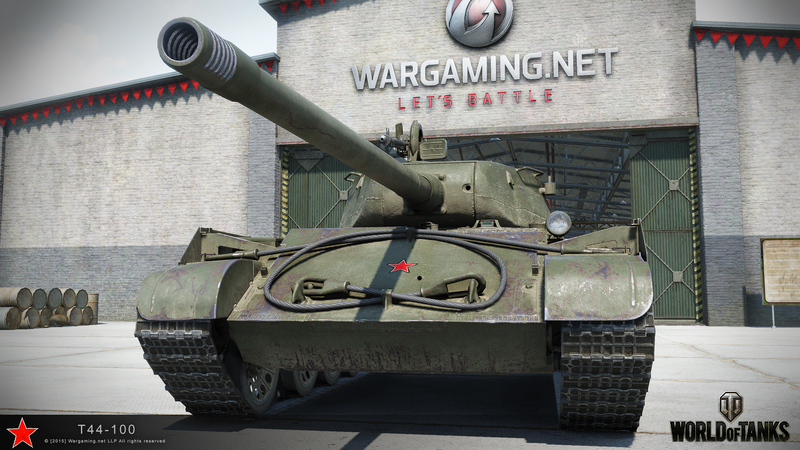 It’s as simple as that, get the highest XP and get a really rare and cool tank added to your garage. Good luck everyone.